Manmohan Singh:- Dr. Manmohan Singh is an Indian economist and politician who served as the Prime Minister of India from 2004 to 2014. The first Sikh in office, Singh was also the first prime minister since Jawaharlal Nehru to be re-elected after completing a full five-year term. Manmohan Singh was born on 26 September 1932 to a Sikh family of Gurmukh Singh and Amrit Kaur in a place called Gah in Punjab of undivided India. He was raised by his paternal grandmother after his mother’s demise when he was quite young. Later, during the Partition, his family migrated to Amritsar in India. He was a brilliant student all along his academic career. He completed his Bachelor’s and Master’s degree from Punjab University in 1952 and 1954 respectively. In 1957, he earned a degree in Economics from the University of Cambridge and later in 1962, he completed his D.Phil. in Economics from Nuffield College at Oxford University. 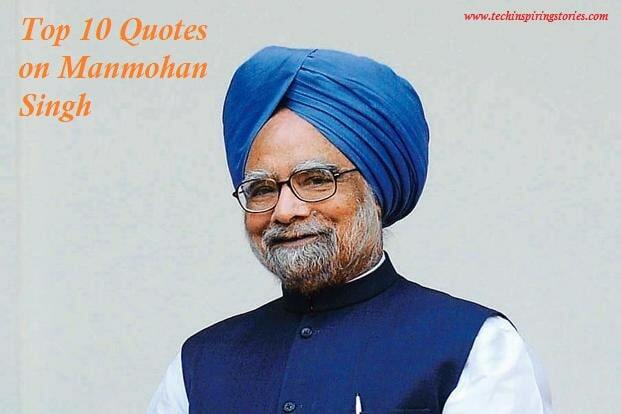 Manmohan Singh’s favorite pastimes include reading and writing.